Gugudan announce their first solo concert since debut! 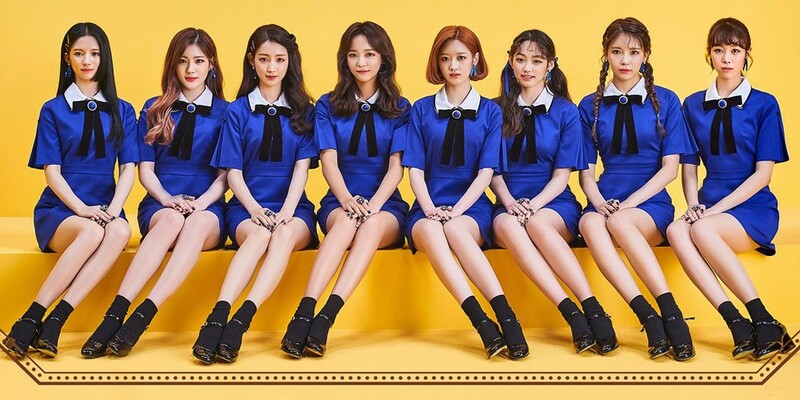 Gugudan will be greeting fans with their 1st solo concert since debut! 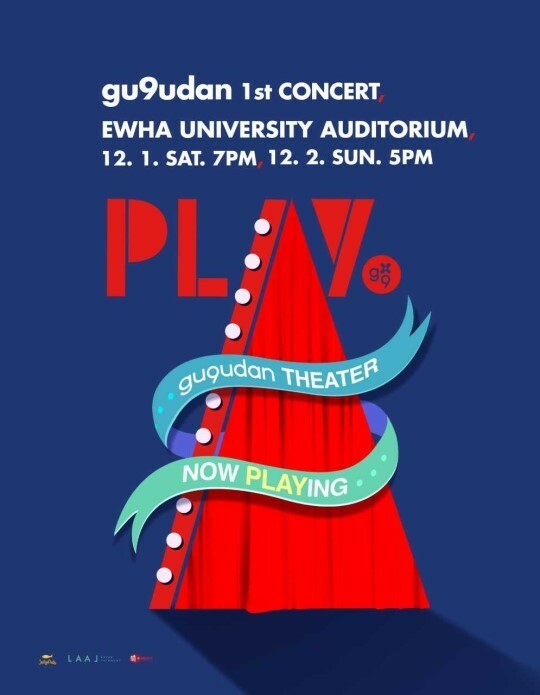 Their 1st concert, 'Gu9udan 1st concert - PLAY', s set to take place for a total of two shows - on December 1 at 7 PM KST, and December 2 and 5 PM KST - at the Ewha University auditorium. The girls plan on performing new songs from their upcoming 3rd mini album, in addition to special, never-before-seen stages, for their first ever solo concert 2 years after their debut.  Meanwhile, Gugudan's comeback with their 3rd mini album is set for November 6!